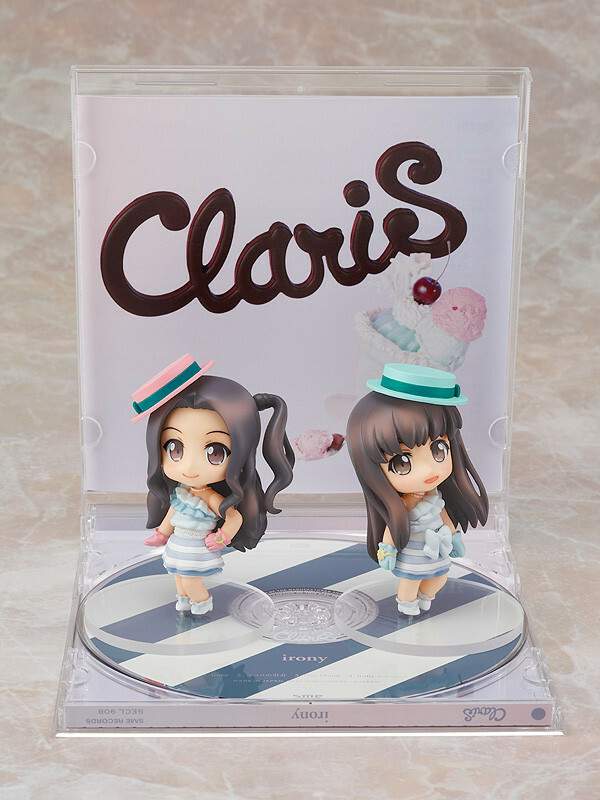 Nendoroid Petite: ClariS Set – irony Ver. 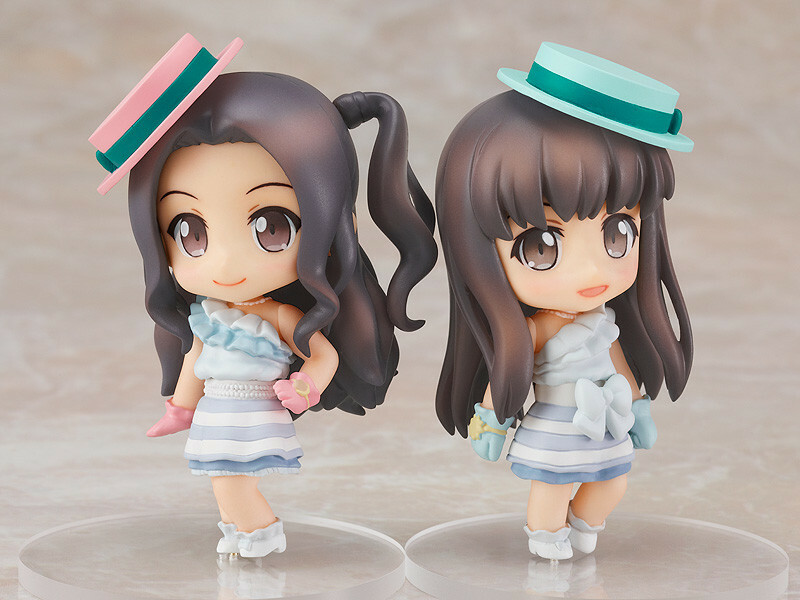 The junior high idols are ready to make their Nendoroid debut! 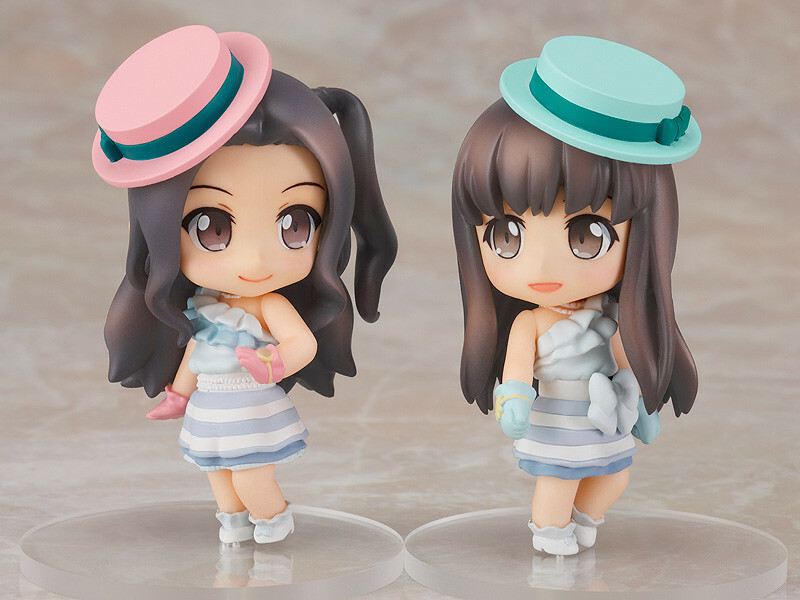 The popular idol unit 'ClariS', known for singing the opening songs to popular anime series such as 'Ore no Imouto ga Konnani Kawaii Wake ga Nai' and 'Puella Magi Madoka Magica' is getting the Nendoroid Petite treatment! A special stand that makes use of the CD case is included! Painted ABS & PVC non-scale figures with stand included, each approximately 65mm in height. © 2011 SME Records Inc, All rights reserved.